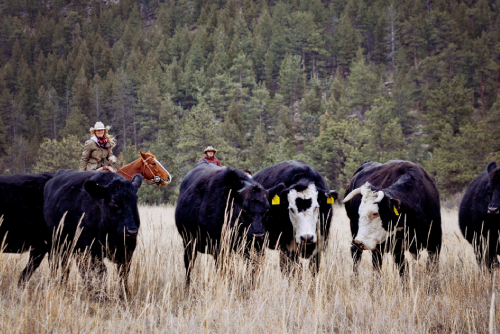 USA Today voted Cherokee Park Ranch, "America's Best Dude Ranch Vacation." Come see why! An historic establishment, first opened in 1886, abounding in western character & charm. Located on the North Fork of the Cache La Poudre River; remote, yet easily accessible from Denver airport a beautiful 1hr and 45 minute drive. A diversity of riding terrain, novice & advanced rides. Cozy accommodations in historic lodge or western decorated cabins. Splendid home cooked meals. Exciting & educational environment for children, special counseled programs for cowpokes ages 2-13. Numerous activities to choose from: fishing, hiking, roping lessons, tubing the river, boat trips, rafting, shooting, mountain biking, van trips including Rocky Mountain National Park. Stocked pond, heated pool, hot tub. Warm hospitality & caring staff. Call Dickey and Christine Prince for more information. 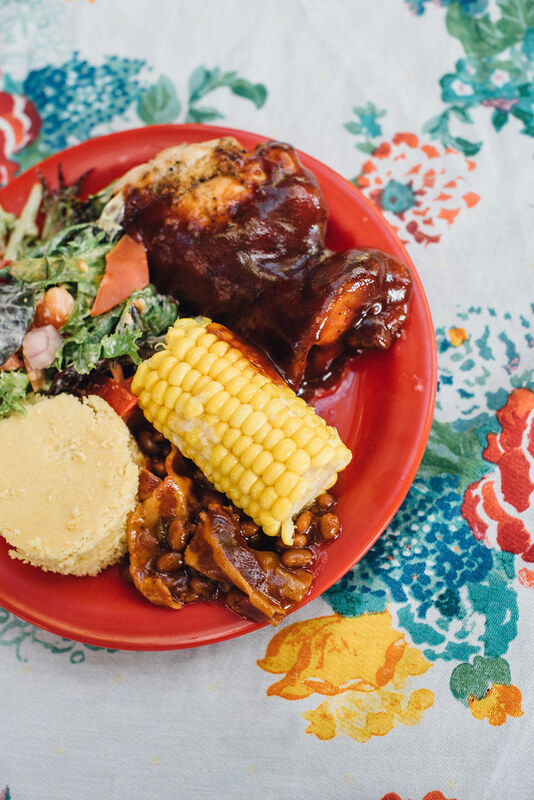 Ranch Dining: We boast splendid home cooking and we will not neglect your sweet tooth. Several cookouts during the week include steaks and ribs, but always with a chicken option. Adults also enjoy a candlelight and wine dinner one evening while the children have their own cookout. The ranch does not possess a liquor license and is only permitted to serve two glasses per adult during the candlelight fancy dinner. All other alcoholic refreshments are on a B.Y.O.B basis. Ranch Activities: Horseback riding at Cherokee Park Ranch is truly a non-stop favorite. You pick and choose what type of riding you would like to do each day. All rides are catered to each guest's enjoyment... you will see the sights and lope through grassy fields without feeling crowded. Pony rides for ages 5 and under. 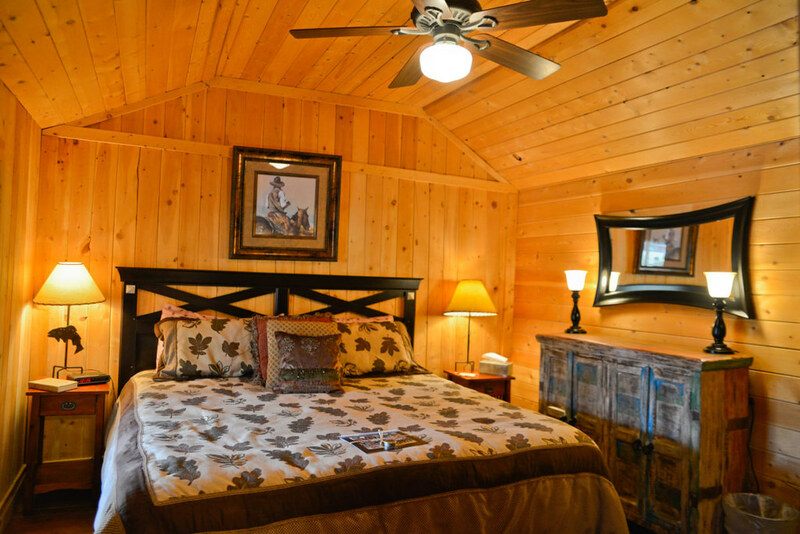 Ranch Lodging: Cabins and lodge suites range from 1-3 bedrooms with each one having it's own theme. Horses, moose, bears, Indians, fish, eagle, hawk, raven, falcon, and porcupine are all represented in our warm, inviting decor. You'll love the old logs, while appreciating the new mattresses and indoor plumbing! Primitive antiques are specifically placed about the rooms. All accommodations come with a front porch and swing to relax in after a long or short day of riding the range. We request a deposit of $500 per person within 10 days of booking to hold reservations. This is refundable only if canceled by March 5th and is NOT transferable to another year. Your total balance is due on May 1st. Due to our non-refundable balance policy, we recommend trip insurance (Travel Guard 800-826-1300).